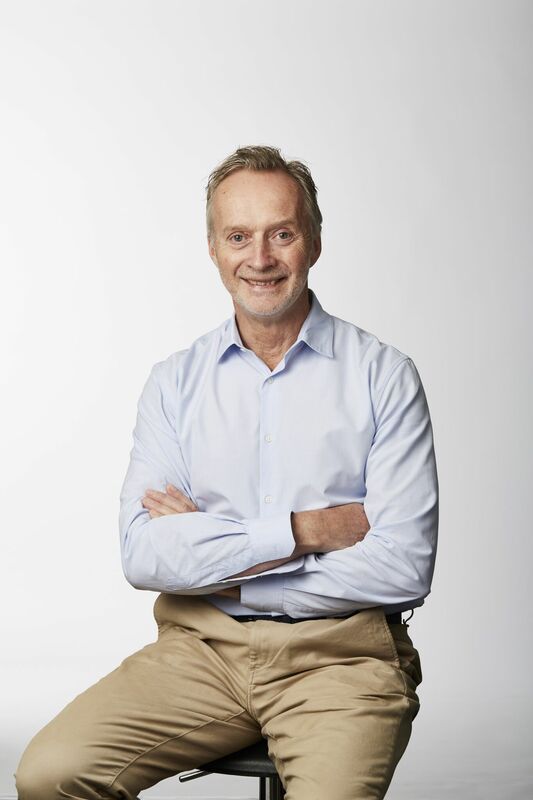 In an exclusive interview, Anthony Thomson, chairman of Australian challenger bank 86 400, tells FinTech Futures about what makes it different from its rivals, and why the big four Down Under got what they deserved. Most people don’t want to be the same as others and strive to be different and stand out. For challenger bank 86 400 (pronounced eighty-six, four-hundred), up against plenty of other Australian rivals such as Xinja and Volt, Thomson wants to make it known about its distinctive qualities. The bank launched in June last year with the big four – ANZ, Commonwealth Bank of Australia (CBA), National Australia Bank (NAB) and Westpac – in its sights. There’s no specific date yet but Thomson says it is currently waiting on its authorised deposit-taking institution (ADI) licence from the Australian Prudential Regulation Authority (APRA), “which we are tracking well towards and expect to receive in the very near future”. The official launch of the bank will happen soon after receiving that licence. As you can imagine, Thomson, in his role as chairman, has plenty of savoir-faire when it comes to banking. He explains: “Over the past decade, I founded and chaired two disruptive banks in the UK. Metro Bank, the UK’s first new bank in 150 years and Atom Bank, the UK’s first bank for mobile. His mission is clear – to “shake up the banking landscape in Australia and give Australians a bank they deserve”. Along with Thomson, 86 400 has an experienced team. Its CEO is Robert Bell, former ANZ Japan CEO; and ex-Cuscal Payments CIO Brian Parker. In fact, the bank is fully funded and backed by Cuscal, Australia’s largest independent provider of end-to-end payments solutions. Along with those three people, its board of directors includes Akiko Jackson, who worked at Westpac, Shinsei Bank in Japan, and as a CBA advisor; and Belinda Cooney, who was at Macquarie and PwC. When the bank was unveiled in 2018, it said its plan required in excess of $250 million of capital over the first three years of operation. It’s in testing mode at the moment, as the bank has 60+ staff using the app, transacting via Apple, Samsung and Google Pay, and using its debit card, both in Australia and overseas. The bank has opened a waitlist for those interested in being the first to know when 86 400 is launching, but he wouldn’t give a number on how many people are on that list. Its core banking platform is sourced from its Australian banking technology partner Data Action and has been operational for a number of months. Thomson says all payment rails (including real-time payments) are established, and money is flowing through the banking system. Its customer experience engine is 86 400’s own proprietary technology and uses data, artificial intelligence (AI) and cloud-based technologies for a “single view” of a customer’s finances. In case you’re wondering where the name 86 400 comes from, it’s to do with customer support “every second, of every minute, of every day – all 86 400 of them”. Ultimately, the existence of a challenger bank means that its founders feel something is wrong with the old order. Most people around the world will also be aware of Australia’s Royal Commission, and where the big four got a lot of grief. In February, the banking sector was told to improve dramatically as the Royal Commission revealed its recommendations in its final report. This report was some time in the making, with ANZ, CBA, NAB, Westpac all coming under fire for their greed, lack of honesty and misconduct. Once the report was out, Australia’s Treasurer Josh Frydenberg said the government agreed to take action on all 76 recommendations made by Commissioner Kenneth Hayne QC, and plans to focus on “restoring trust” in the financial system Down Under. Frydenberg said the banking sector “must change and change forever”. Soon after that NAB’s CEO and chairman did announce they would be stepping down. Perhaps the first casualties of an unsavoury affair. In fact, his final words can be seen as a rallying cry to all challengers. This article is also featured in the March 2018 edition of the Banking Technology magazine. Click here (or on the banner below) to read the digital issue – it is free! Will challenger banks motivate change? The need for digital transformation has been obvious for years and the window of opportunity is about to close. It’s been a busy week for mobile wallet partnerships. Several companies announced deals to offer mobile wallets to their customers in the U.K., Australia and Europe. Challenger bank Starling says it's the first in the U.K. to offer in-app provisioning. Underpinned by a bespoke case management solution, based on BEP Systems' Apprivo2. Challenger banks' current profitability is almost entirely unrelated from the threat they pose to incumbents. 50,000 customers feeling fine with sublime cash pay-in time. Banking challenger Douugh has unveiled its artificial intelligence-powered financial platform, guided by “Sophie”—a 24/7 personal assistant for finances.